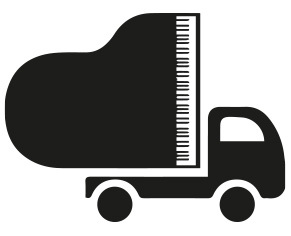 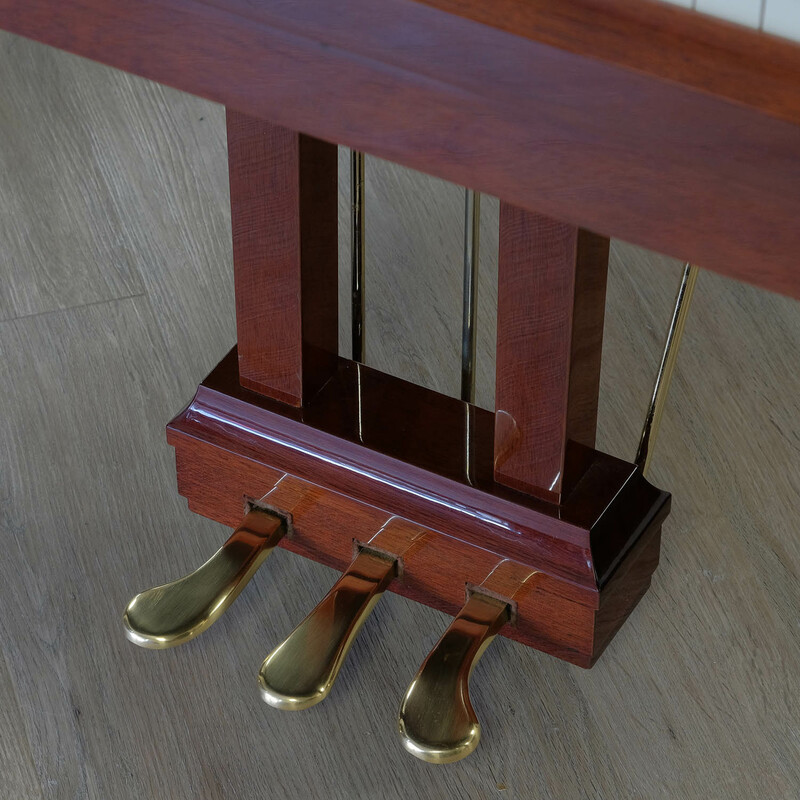 This well balanced instrument possesses a very full sounding bass. 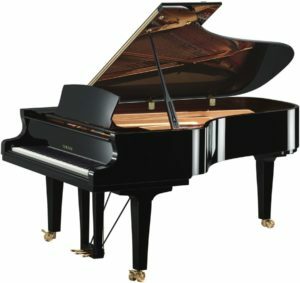 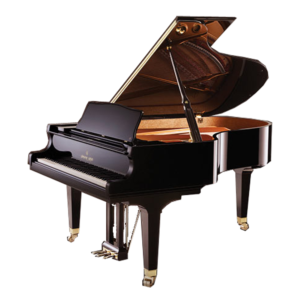 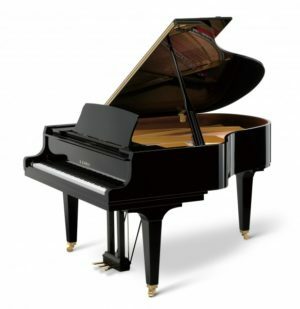 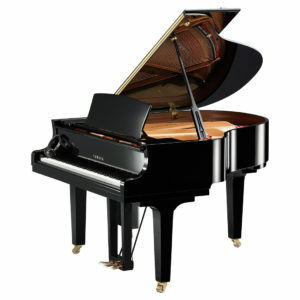 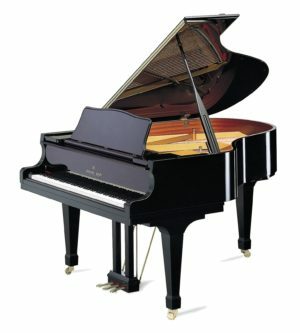 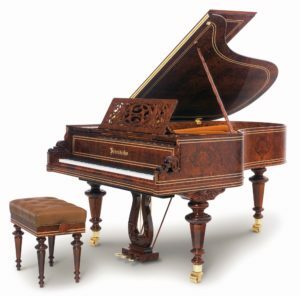 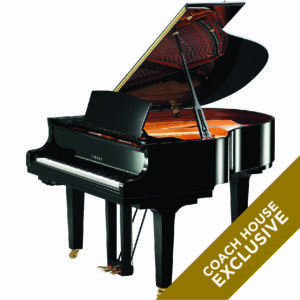 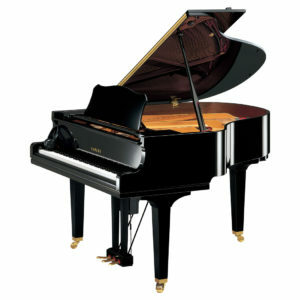 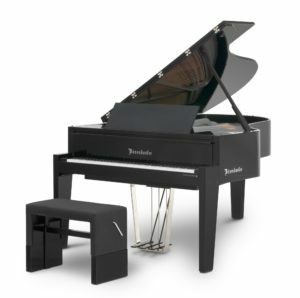 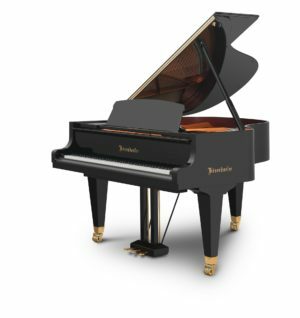 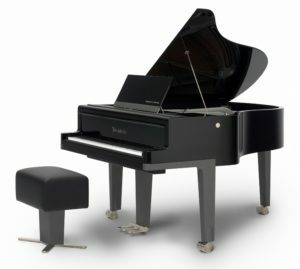 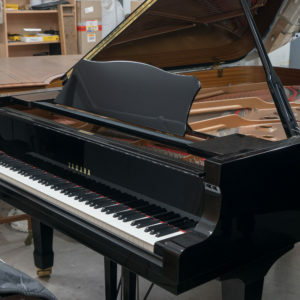 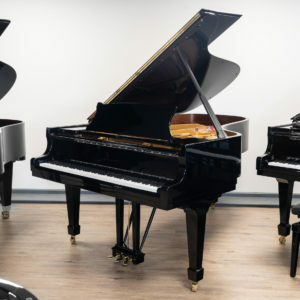 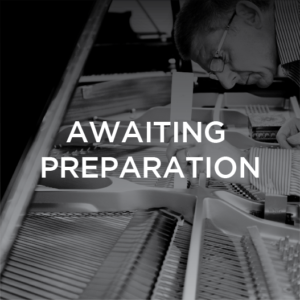 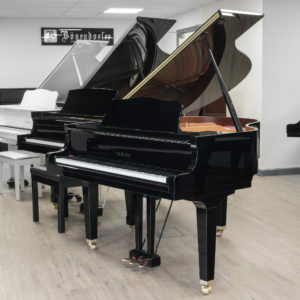 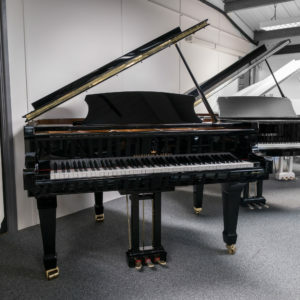 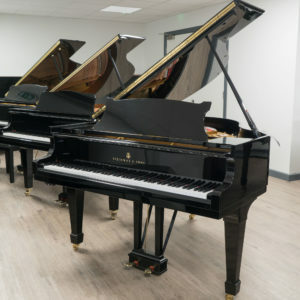 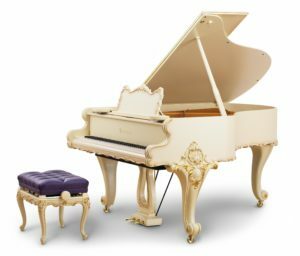 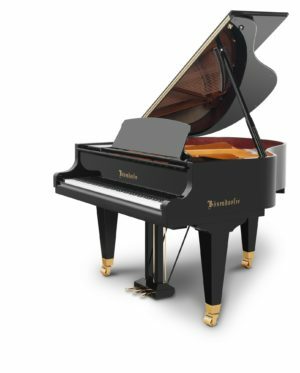 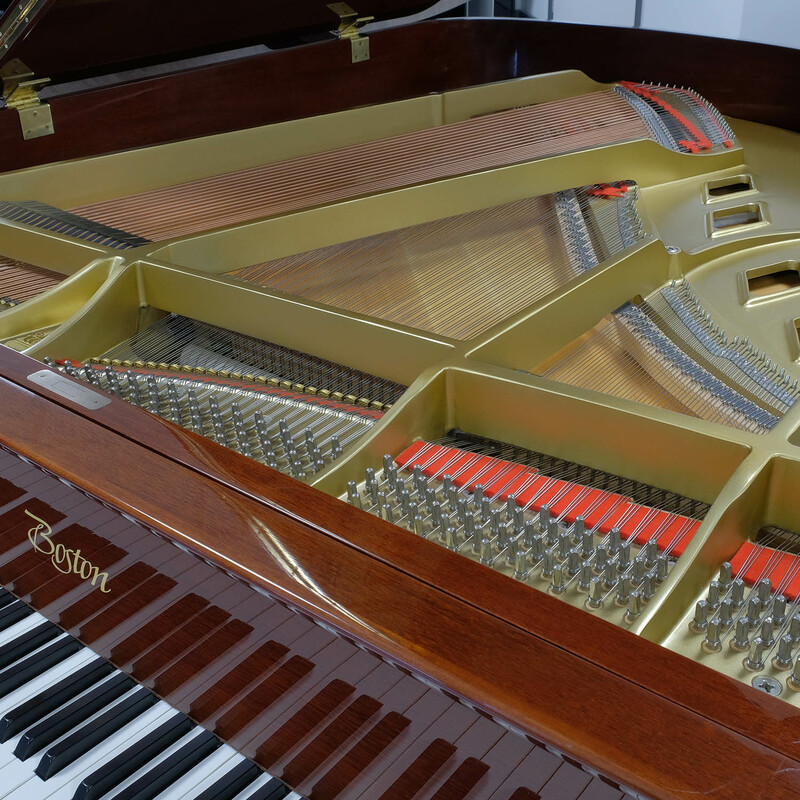 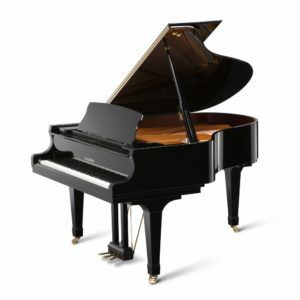 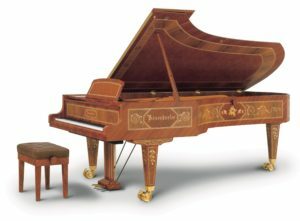 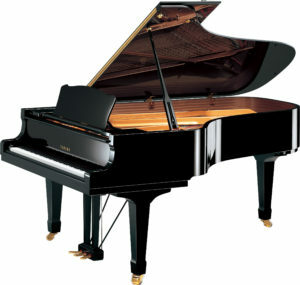 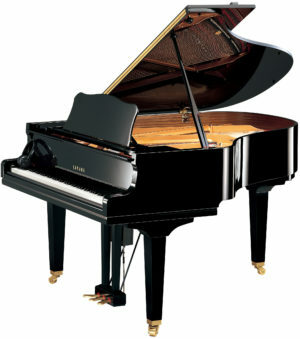 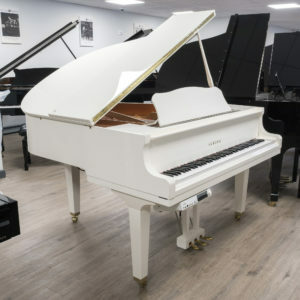 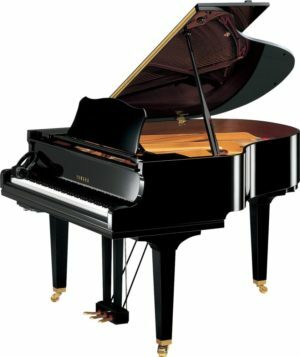 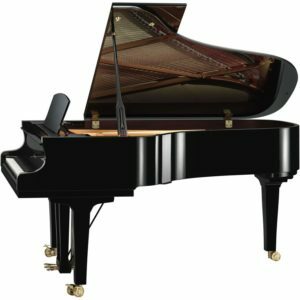 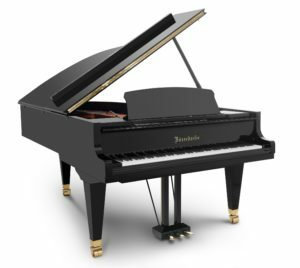 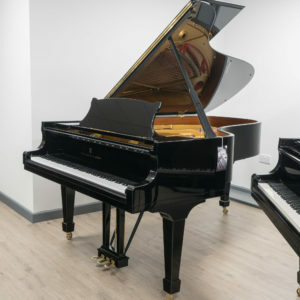 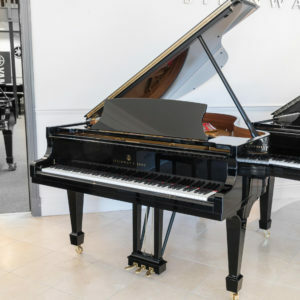 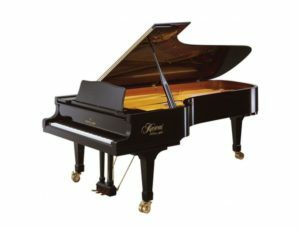 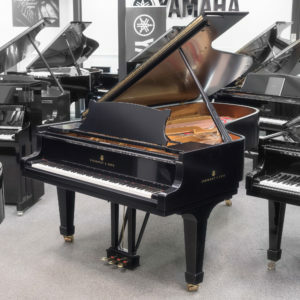 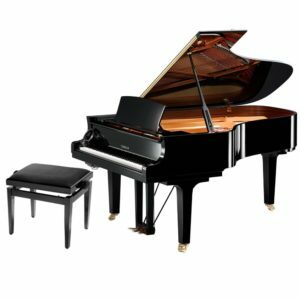 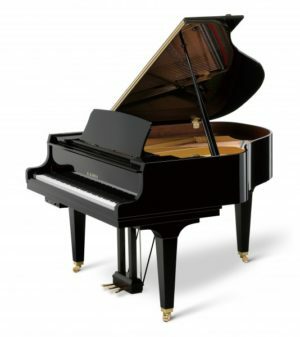 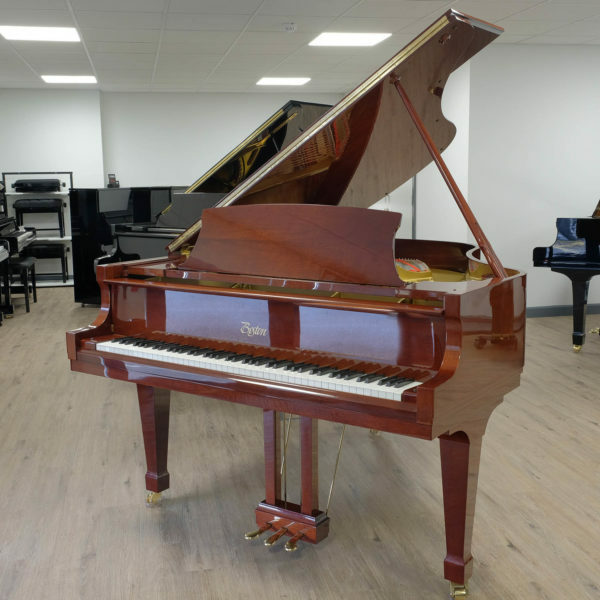 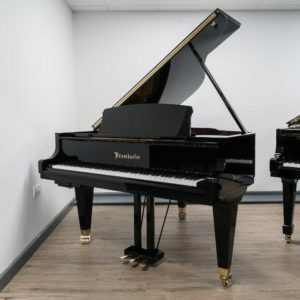 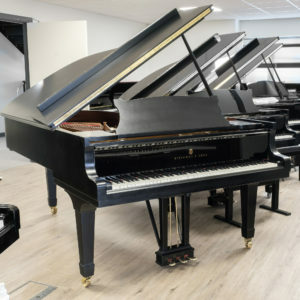 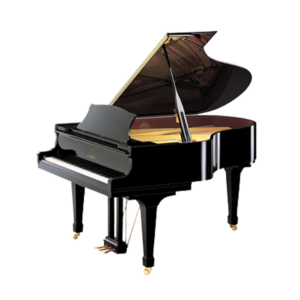 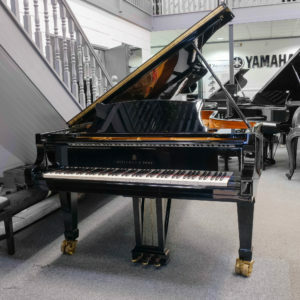 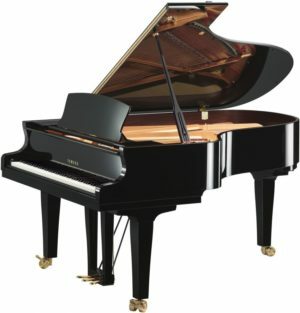 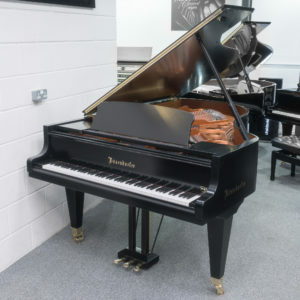 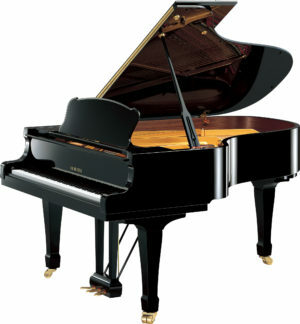 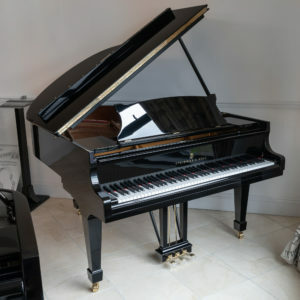 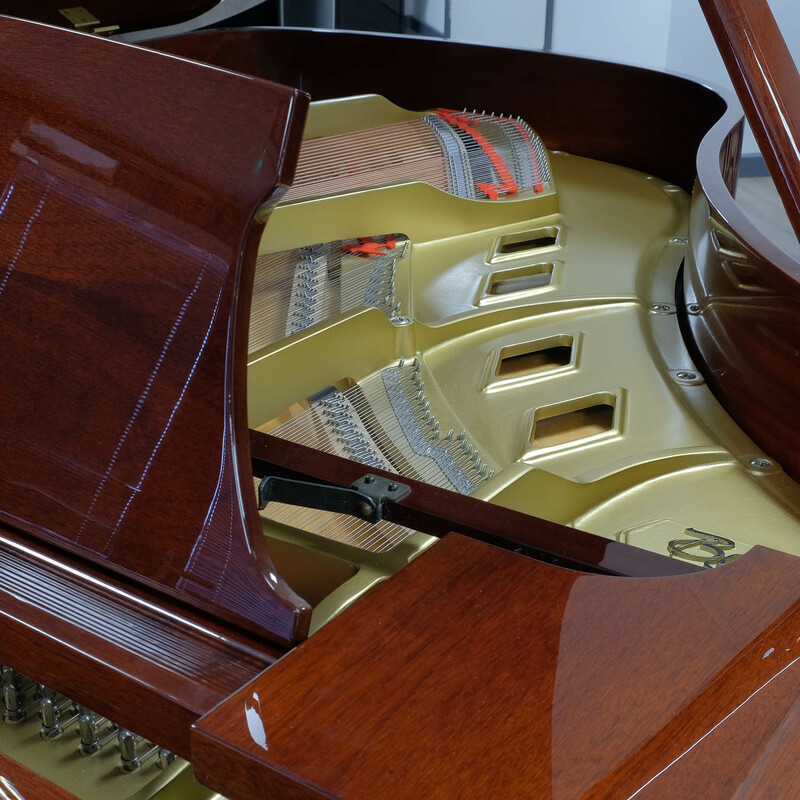 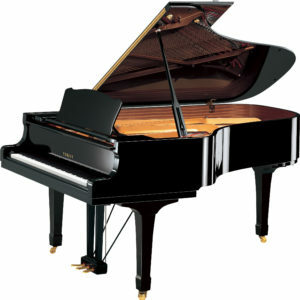 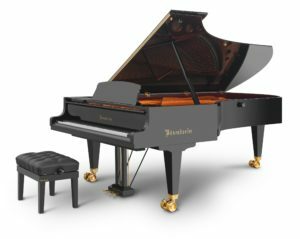 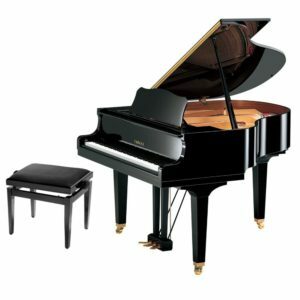 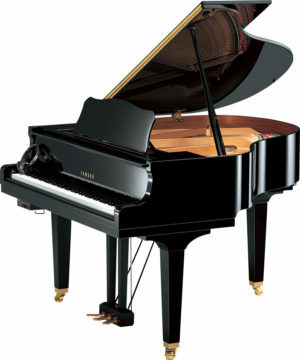 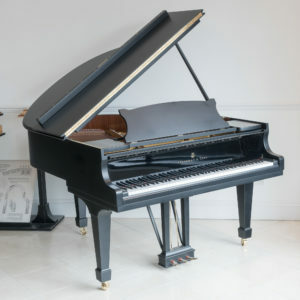 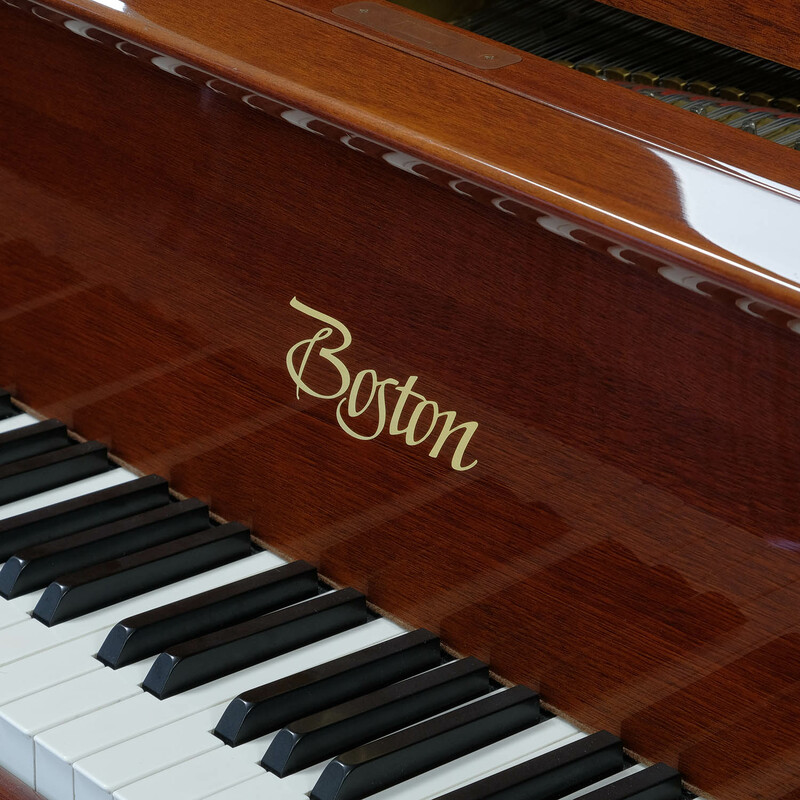 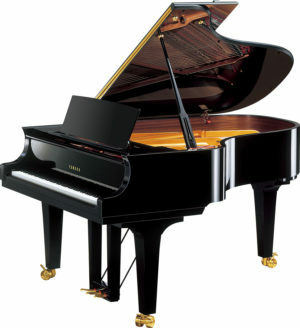 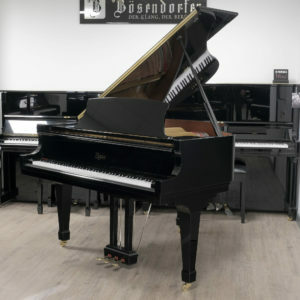 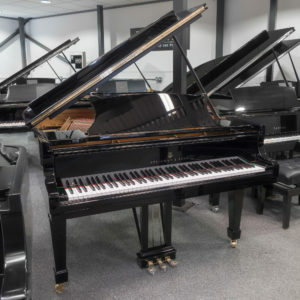 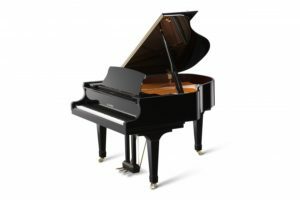 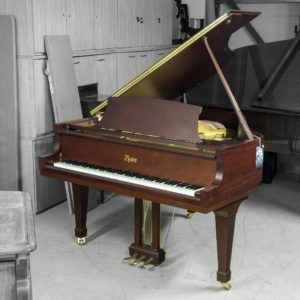 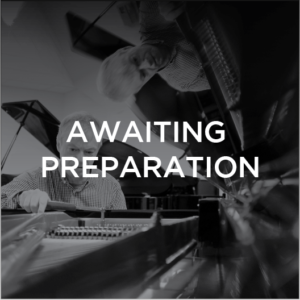 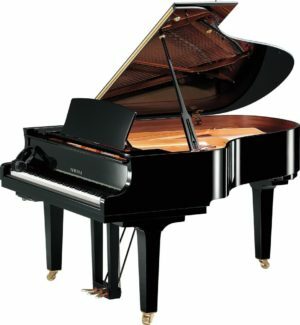 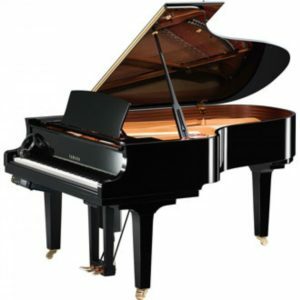 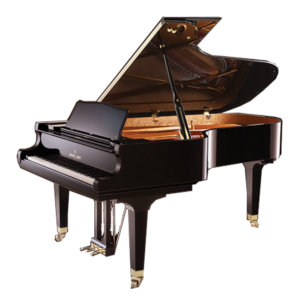 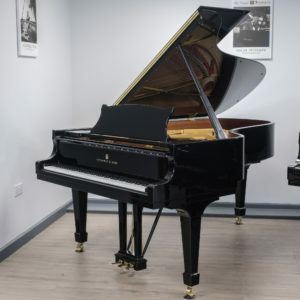 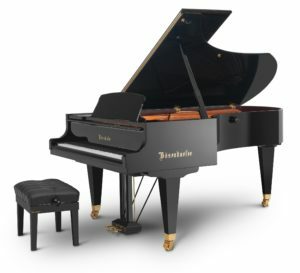 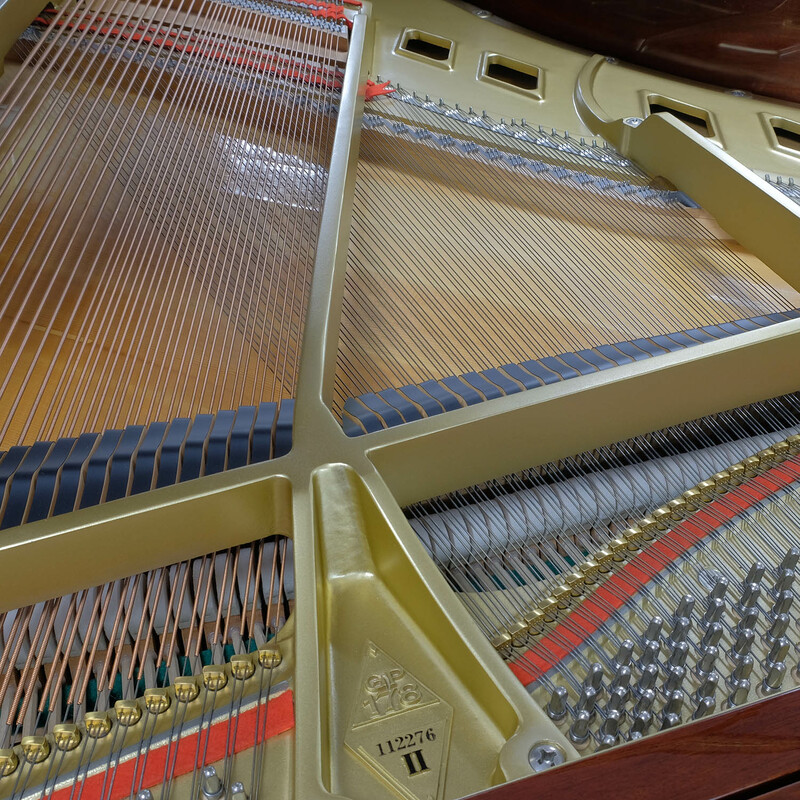 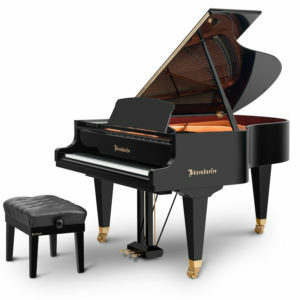 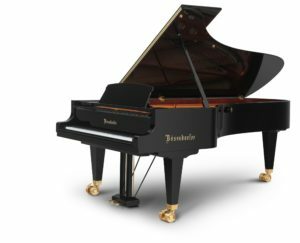 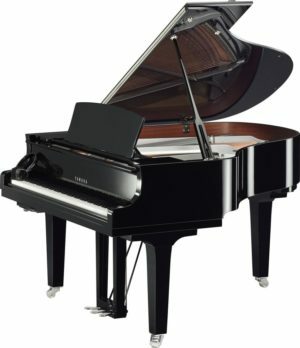 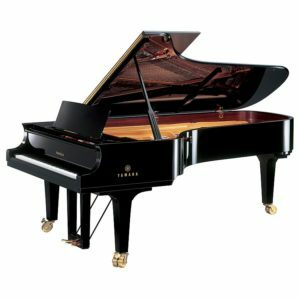 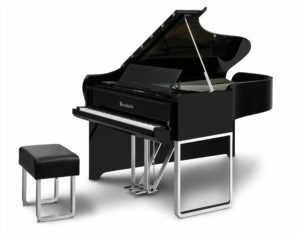 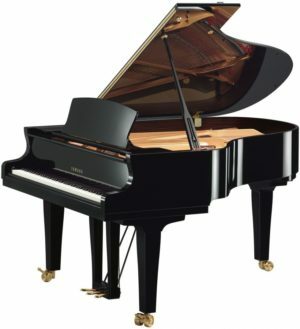 This piano has a lovely warm tone and a very nice responsive action. 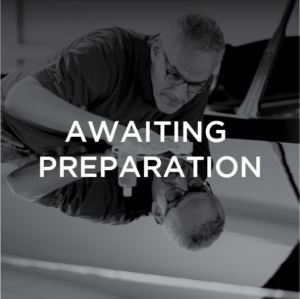 Contact us for a video demonstration.